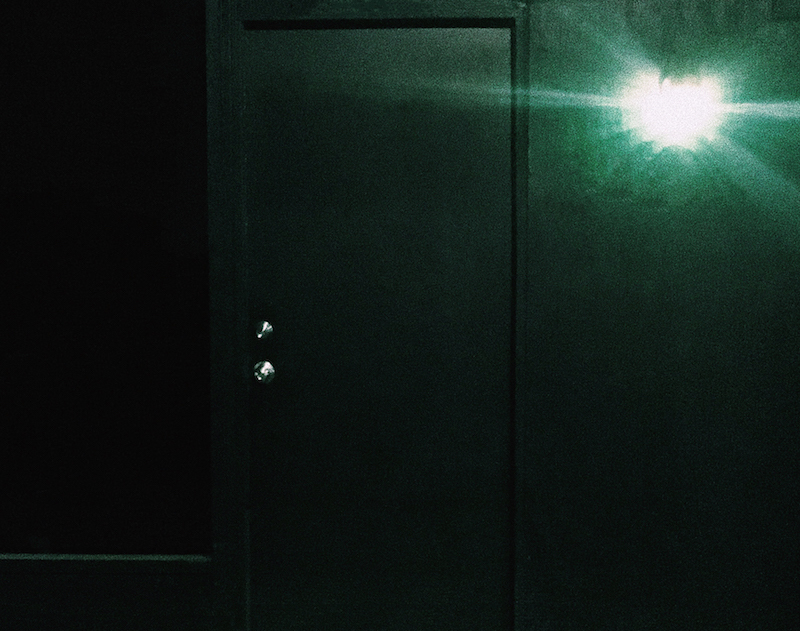 If you’ve ever fantasized about being a member of Walter White’s crew, a new escape room in Koreatown gives you the chance to be on the wrong side of the law, so long as you can solve a kingpin’s puzzles. Escape rooms, if you’ve somehow managed to never play one, are kind of like point-and-click puzzle adventure games, except you play them in real life. Working as a team, you and your friends find objects and clues, solve puzzles, open locks, and figure out codes. Most of these games involve getting back out of whatever room or series of rooms you’re occupying, but some require you to find a specific object or complete a particular task. 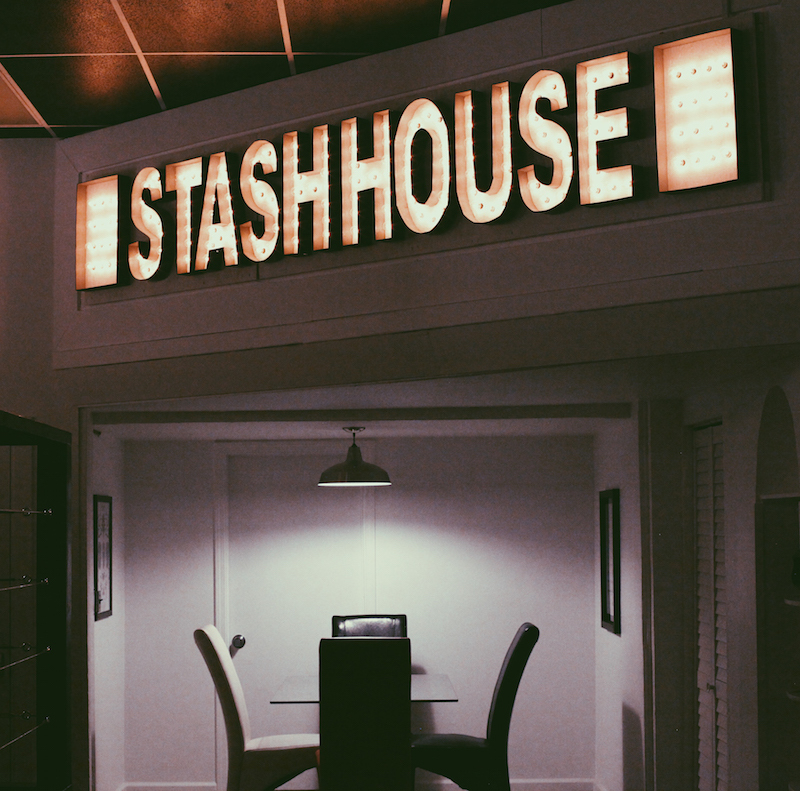 While Stash House recently opened in a city already thick with escape rooms, it’s a little different from the rest. Many choose gothic horror, sci-fi and film noir tropes; Stash House casts you in a modern crime drama, and you’re not really the hero, either. Mission assignments are like something out of Grand Theft Auto, only in real life. Upon booking, players receive an email from narcotics kingpin Ray Jones, who promises you can be a part of his crew if you can pass his tests. After all, a criminal working for someone as established as Ray has to be resourceful. He invites you to his old apartment—which now serves as his stash house—for your trial. If you’re an escape room aficionado, you’ll likely be delighted by a couple of their gadgets and the room’s many secrets. If you’re not, don’t be scared. Hints are readily available, if needed, via an in-game system that only adds to the theme. Prices range from $30 to $40 per person for an hour-long game, depending on the number of people in your group. Bookings for groups of four to 10 can be made online, though smaller groups can call or email Stash House to make arrangements. We’d suggest bringing a group of six to eight. If you find you’re hungry for more after you play, Honton and DeLeon plan to remount an expanded version of their immersive escape experience Street Baptism in the future, as well as an entirely different, bonus version of Stash House in the same space.